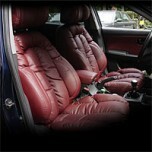 ITEM: Custom Made Luxury Limousine Seat Cover Set for 2008-2010 GM-Daewoo Winstorm MANUFACTURE.. 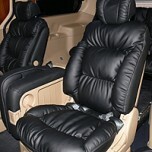 ITEM: Custom Made Premium Limousine Seat Cover Set for 2008-2010 GM-Daewoo Winstorm MANUFACTUR.. ITEM: Custom Made Luxury Limousine Seat Cover Set for 2007-2013 Hyundai Grand Starex / H1 MANU.. ITEM: Custom Made Premium Limousine Seat Cover Set for 2007-2013 Hyundai Grand Starex / H1 MAN.. 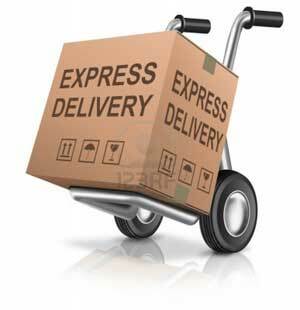 ITEM: Custom Made Luxury Limousine Seat Cover Set for 2011-2013 Hyundai i40 MANUFACTURER .. ITEM: Custom Made Premium Limousine Seat Cover Set for 2011-2013 Hyundai i40 MANUFACTURER .. ITEM: Custom Made Luxury Limousine Seat Cover Set for 2007-2013 Hyundai Veracruz / ix55 MANUFA.. 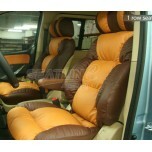 ITEM: Custom Made Premium Limousine Seat Cover Set for Hyundai Veracruz / ix55 MANUFACTURER&nb.. ITEM: Custom Made Luxury Limousine Seat Cover Set for 2009-2013 Hyundai YF Sonata / i45 MANUFA.. ITEM: Custom Made Premium Limousine Seat Cover Set for 2009-2013 Hyundai YF Sonata / i45 MANUF.. ITEM: Custom Made Luxury Limousine Seat Cover Set for 2010-2014 KIA K5 / New Optima MANUFACTUR.. 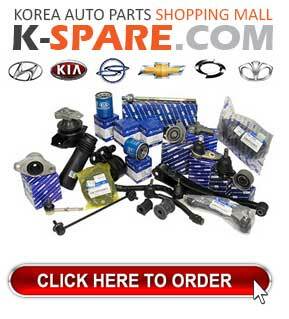 ITEM: Custom Made Luxury Limousine Seat Cover Set for 2008-2013 KIA Mohave / Borrego MANUFACTU.. ITEM: Custom Made Premium Limousine Seat Cover Set for 2007-2013 KIA Mohave MANUFACTURER .. 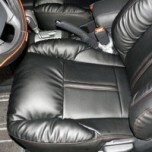 ITEM: Custom Made Luxury Limousine Seat Cover Set for 2009-2012 KIA Sorento R MANUFACTURER&nbs.. ITEM: Custom Made Premium Limousine Seat Cover Set for 2009-2012 KIA Sorento R MANUFACTURER&nb.. ITEM: Custom Made Luxury Limousine Seat Cover Set for 2010-2013 KIA Sportage MANUFACTURER .. ITEM: Custom Made Premium Limousine Seat Cover Set for 22010-2013 KIA Sportage R MANUFACTURER&..